for $165,000 with 3 bedrooms and 2 full baths, 1 half bath. This 1,607 square foot home was built in 2005 on a lot size of 3190 Sqft.. Multiple offers received. Highest and best offer by 4/20 at 6 pm. 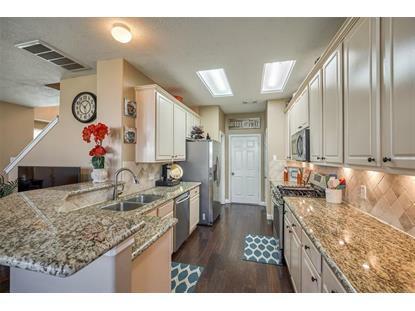 Updated Lennar townhouse in an amazing location at the beltway and 288. 3 large bedrooms and 2 1/2 bathrooms. Wood look floors on the first level. 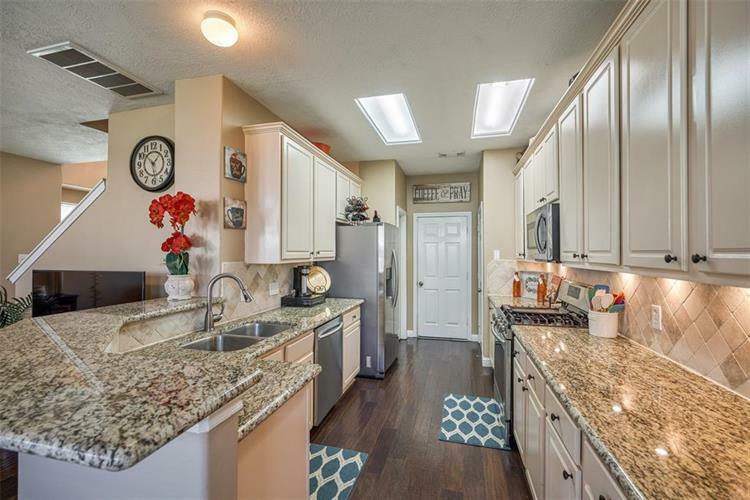 Granite countertops, updated backsplash, stainless steel appliances, two oversized pantry's. A cheif's dream kitchen! Upstairs has a loft/game room that is currently being used as an office. Make sure to check out the spacious master retreat. The en-suite bath has double vanities, shower and large tub. The secondary bedrooms are on the other side of the home with the second full bath conveniently located outside the bedrooms. This is a must see!